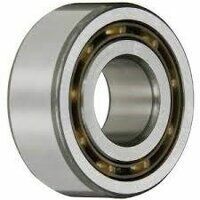 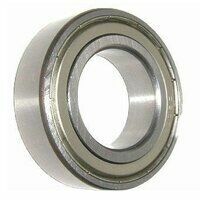 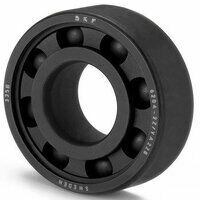 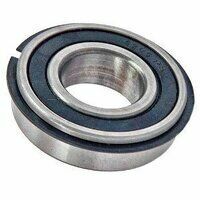 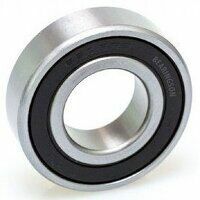 If you’re looking for ball bearings online, here at Bearingboys, we offer a full range. 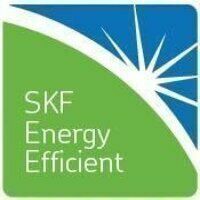 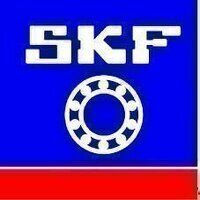 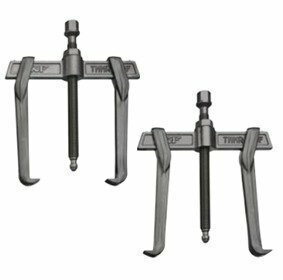 We stock many different brands, including SKF and FAG, but there are also budget alternatives. 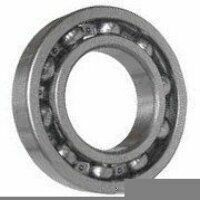 Our offering also spans many different types, such as miniature ball bearings, thin section radial bearings and spherical outer race bearings. 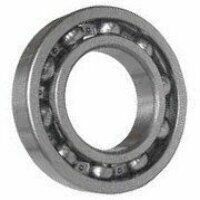 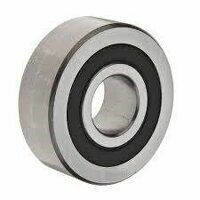 Engineers will typically be referring to rolling-element bearings when they use the term ‘ball bearing’ but we also offer loose ball bearings in chrome-steel and stainless steel in both imperial and metric sizes. 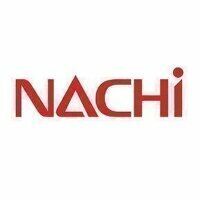 If you cannot find what you need, please call us and we will be happy to help you find what you are looking for.